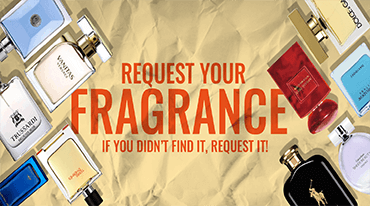 Categories: BOND NO.9, BOUTIQUE, FOR HER. 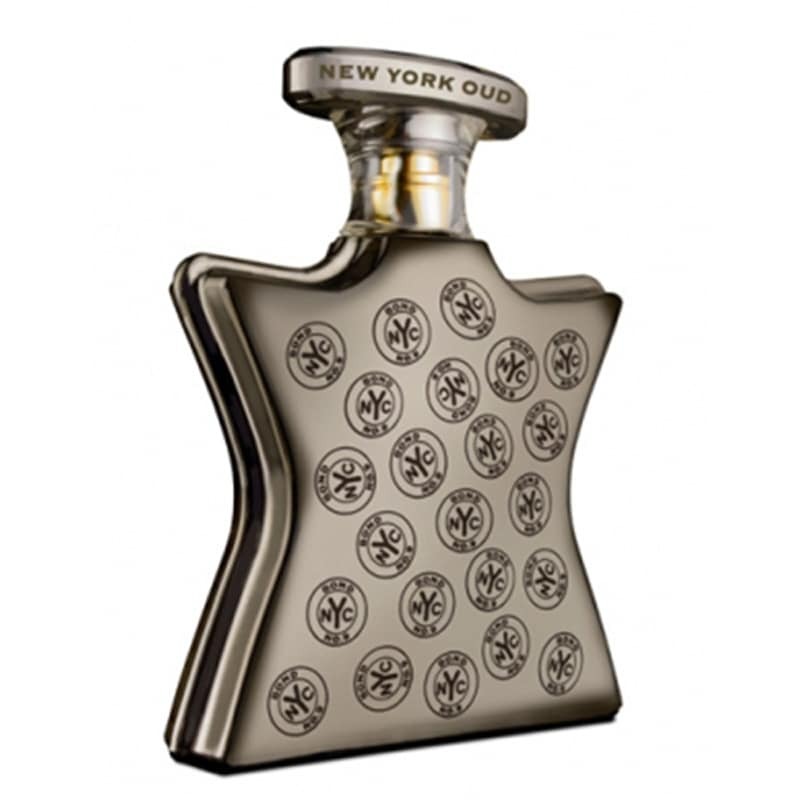 The perfume New York Oud by Bond No. 9 is characterized by notes of red plum, saffron, orange zest, oud, red rose, orris, patchouli, musk, honey and vetiver.